Set on Scotland’s most South Westerly Peninsula surrounded by coast and mountain views. Tigh na Mara Hotel boasts an enviable location, situated within a stone’s throw of a beautiful stretch of unspoilt, sandy beach. This area features some of Scotland’s most spectacular coastline and, due to the influence of the Gulf Stream, enjoys a particularly mild climate. 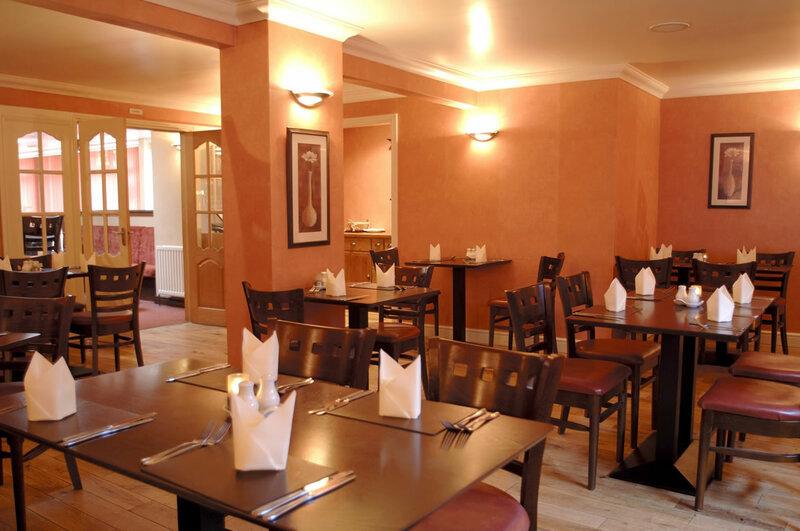 Our restaurant focuses on making people welcome, comfortable and at ease. 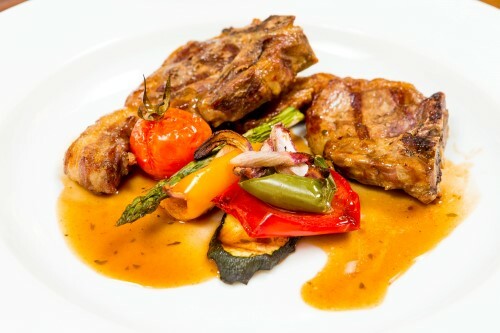 Tasty and succulent new season lamb cutlets , served with a sweet mint sauce and med veg. 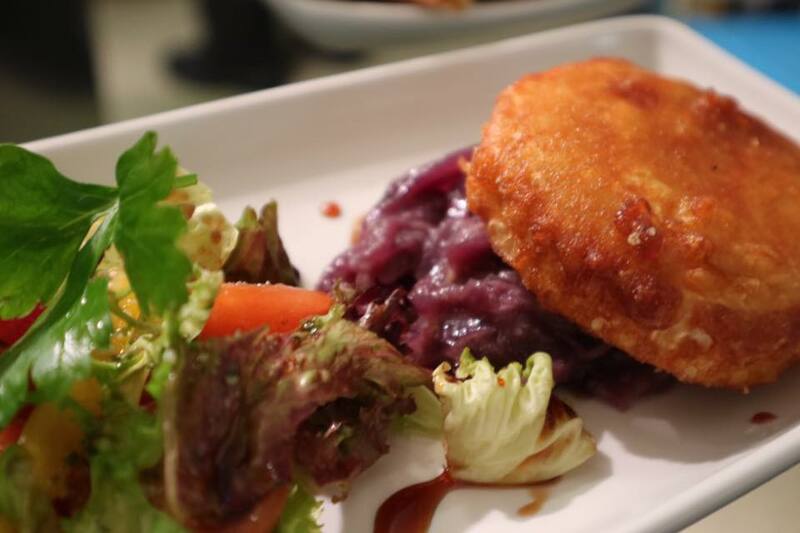 This french creamy goats cheese dish is transformed with a crisp beer batter and homemade red onion jam, scrumptious summer starter - available soon on our new menu. From our extensive menu you can choose a wide selection of dishes, created using finest local ingredients from the Scottish larder. 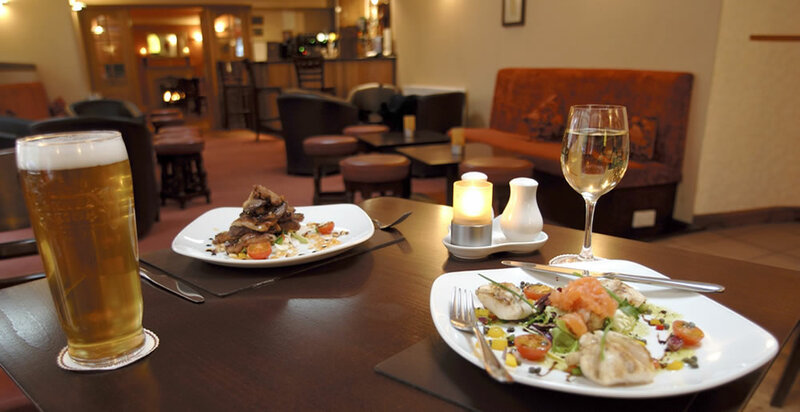 Relax and enjoy an after dinner drink in our comfortable lounge area or venture to the public bar and enjoy a dram beside the roaring coal fire. 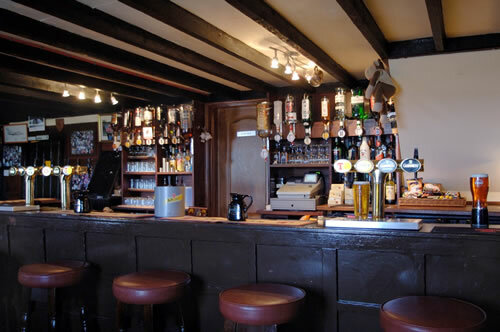 During the warmer months our beer garden is popular and is situated at the back of the hotel. The hotel offers eight en-suite rooms which have all been refurbished to a very good standard. For the comfort of our guests all rooms are non smoking. We accept pets in 4 of our rooms free of any charges. I had a very comfortable and relaxing stay in the Tigh Na Mara. The room was a double (for single occupancy) above the bar area with a great sea and beach view. The beach is 2 mins walk from the hotel and is stunning. Luce Bay has fantastic walks and is so peaceful. Despite being above the bar there was no noise and I slept like a log. Cabin was great as we had dog. Condensed space wise but did what it said. Birthday dinner for 6 was on their Christmas party's and was excellent. Staff very friendly, accommodating & professional. Food was also excellent both dinner & breakfast. I felt in need of some quiet time away on my own and having stayed at Tigh na Mara previously, felt it would be the ideal base to stay. I was particularly attracted to the idea of the cabin as I felt this would be my own "space"... I absolutely loved it! Always book into the Tig when at Sandhead for a short stay. Rooms are clean, however, small fault with an extension in my room but reported to staff when I left. Bar is fantastic and love eating here when I can. Staff and local people are very friendly. Try and come here as often as I can to relax alone or with family. Please contact us to discuss availabilty.